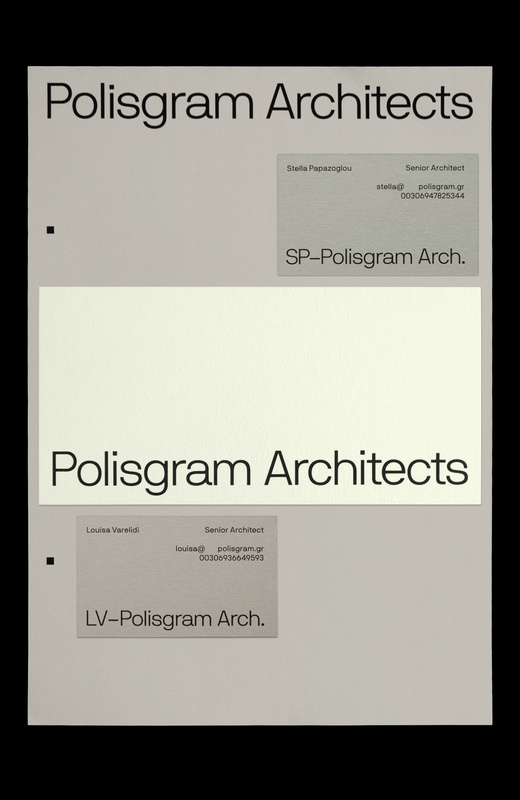 Polisgram is an architectural practice started by two very prolific and aspiring young architects. They commissioned us to create their professional visual identity. The architects behind Polisgram believe in clarity of concept and honesty in design. 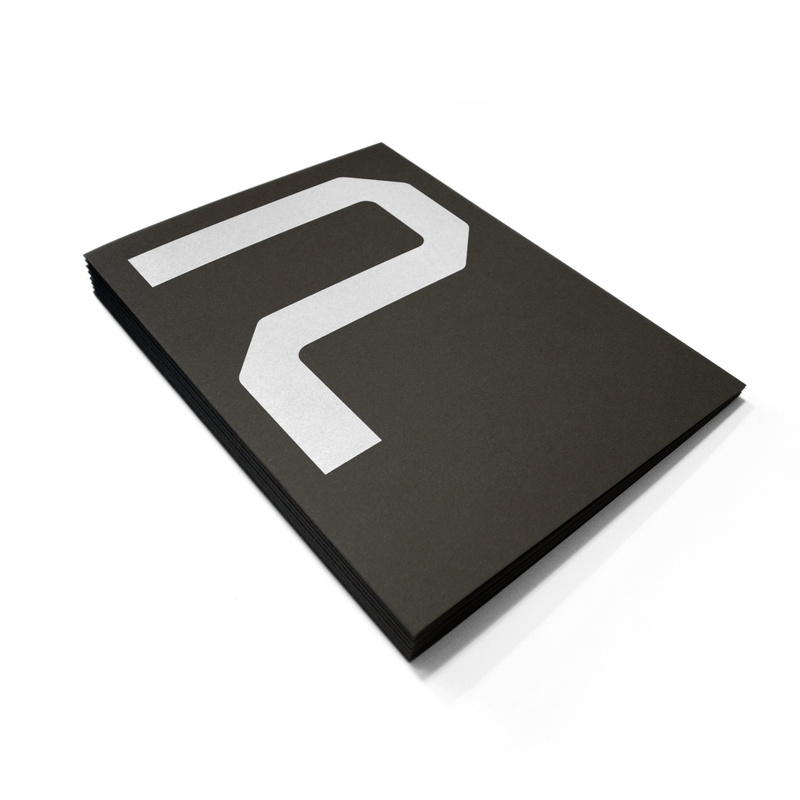 We incorporated these values in the new visual identity, creating a concept that is a play on the number 2 and the letter P. The custom typography, inspired by the work of Wim Crouwel, has an architectural morphology, with the finished P shape resembling forms found on floor plans. In developing the new visual identity, we used a neutral palette of earthy tones that reflects the style frequently adopted by Polisgram architects in their work. 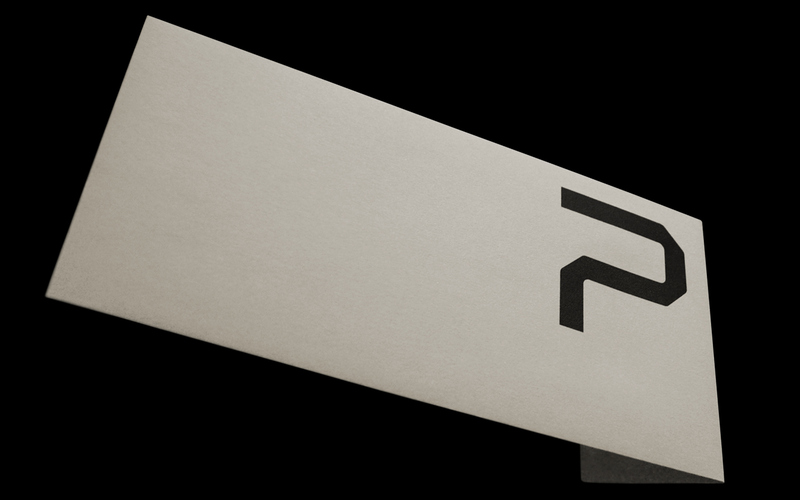 The new identity is subtle yet distinctive and impactful, representative and reflective of the Polisgram architectural aesthetic.